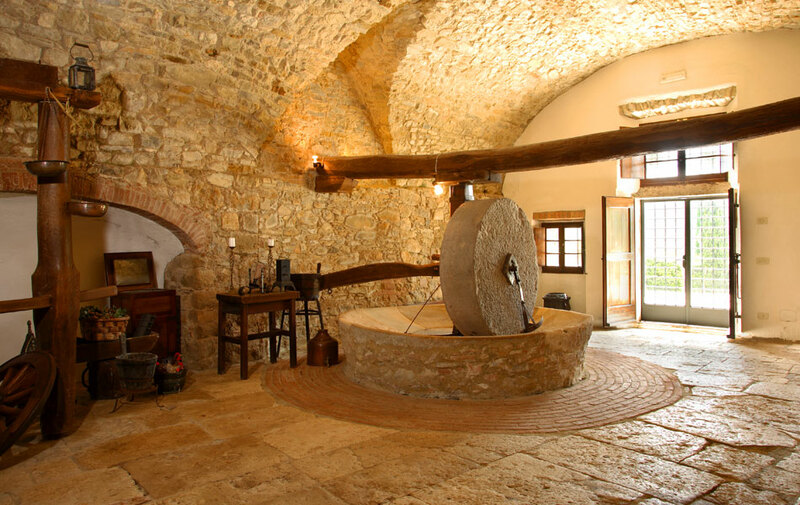 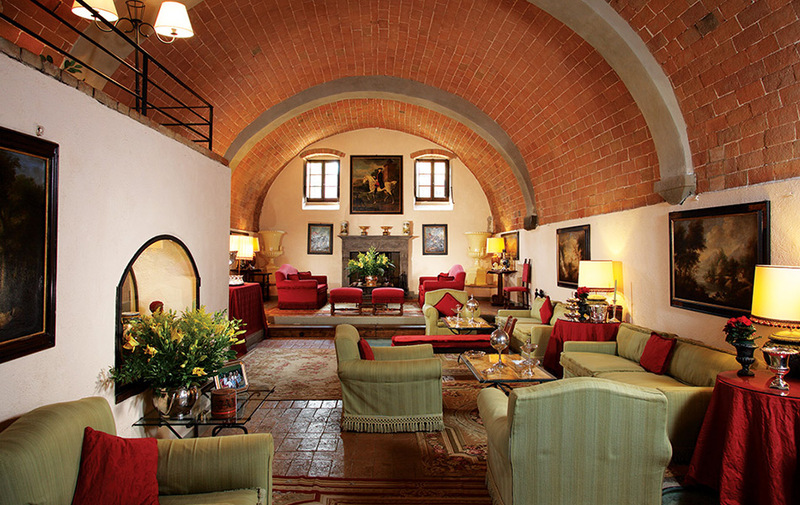 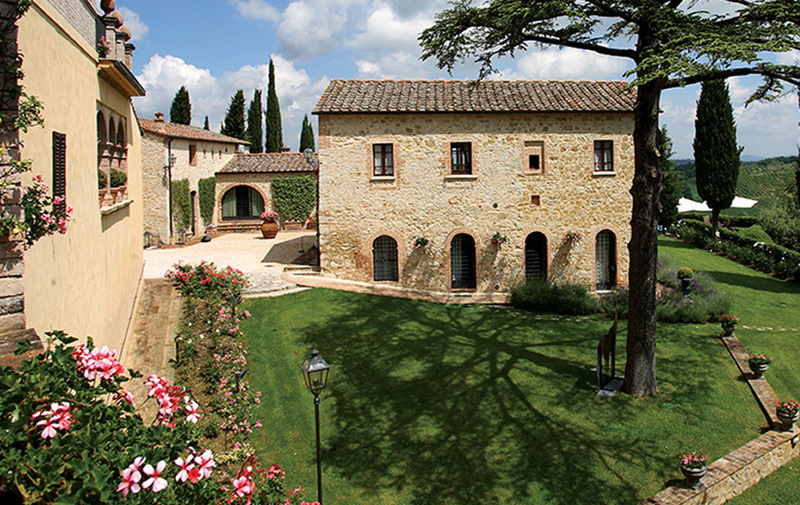 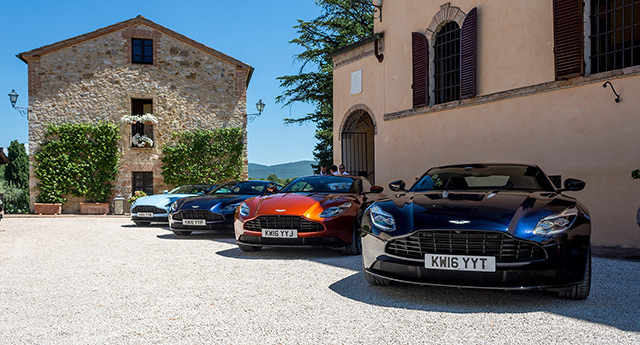 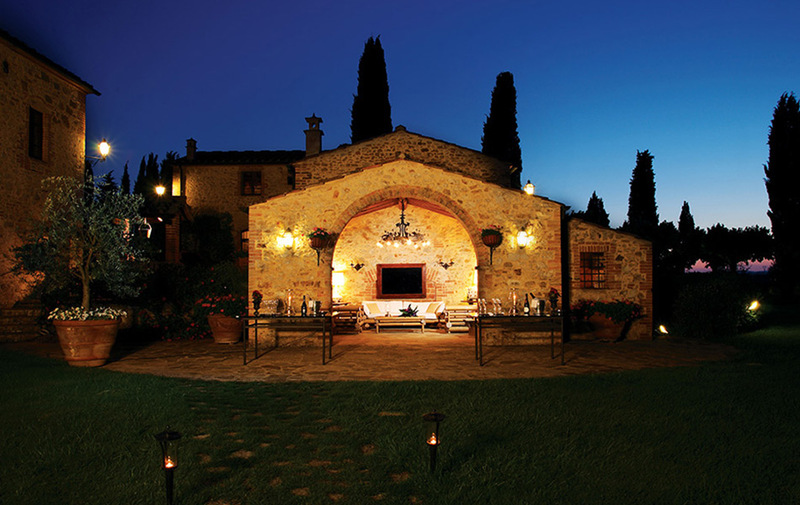 Luxury Vacation rentals in the Tuscany. 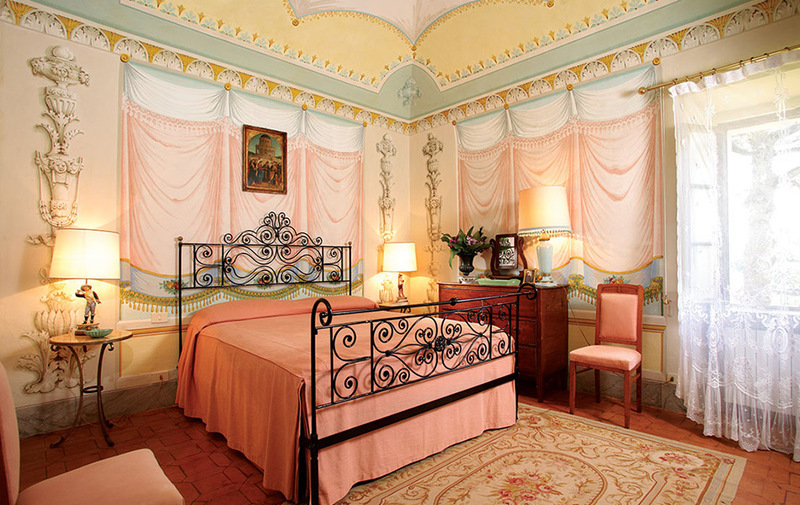 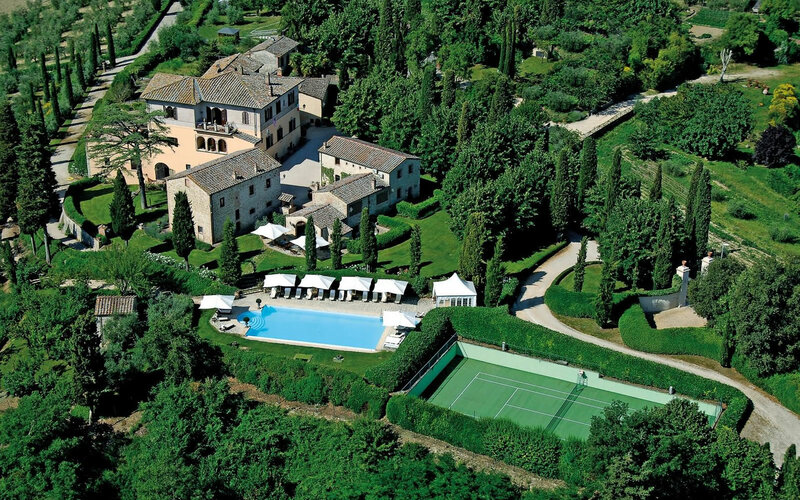 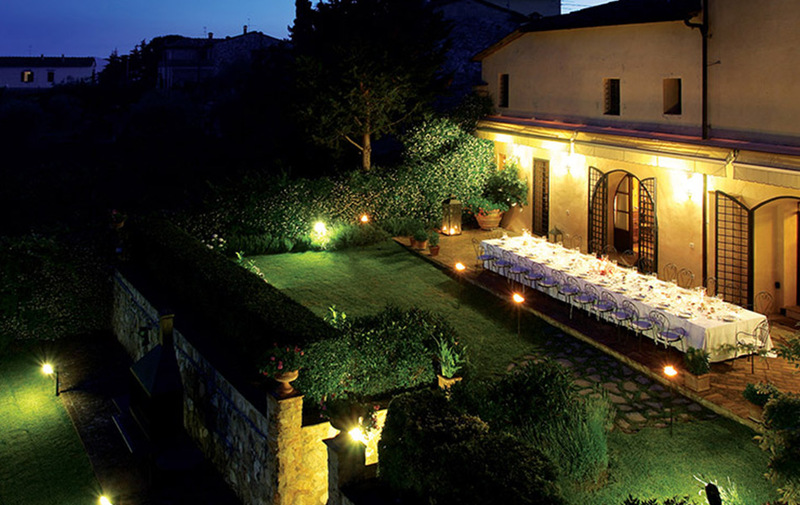 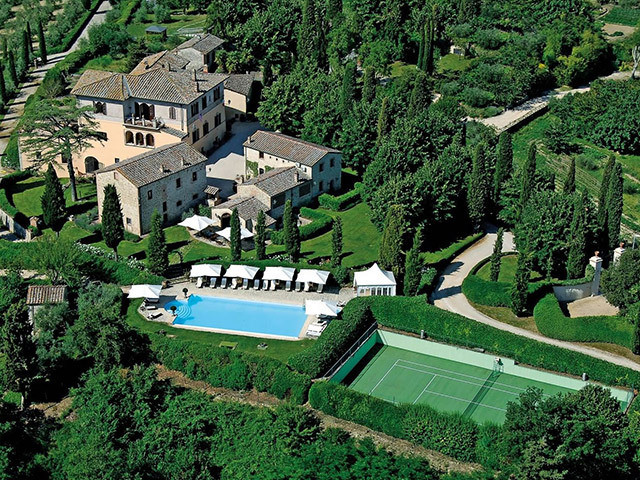 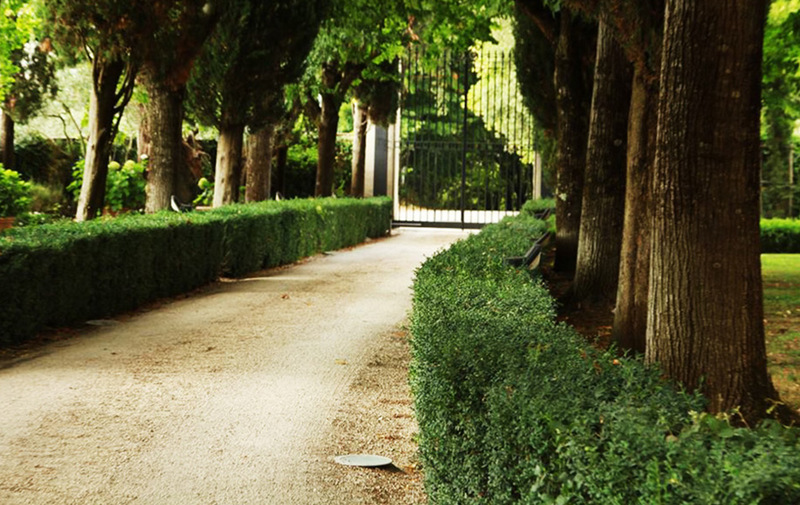 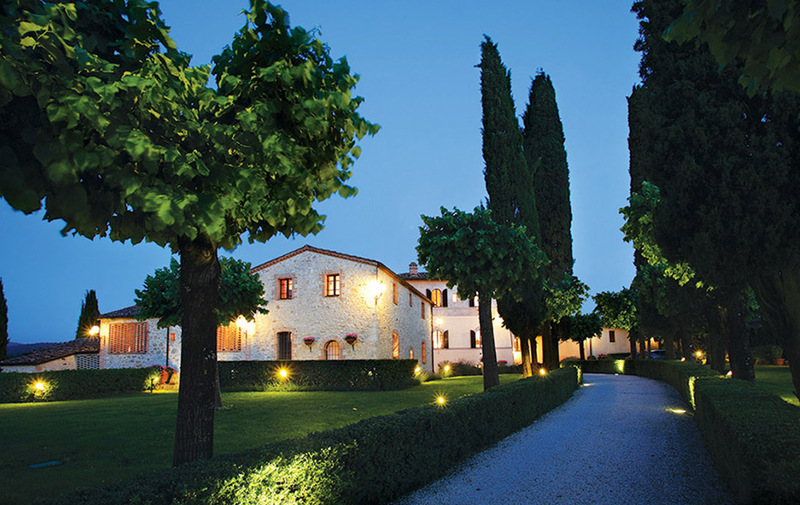 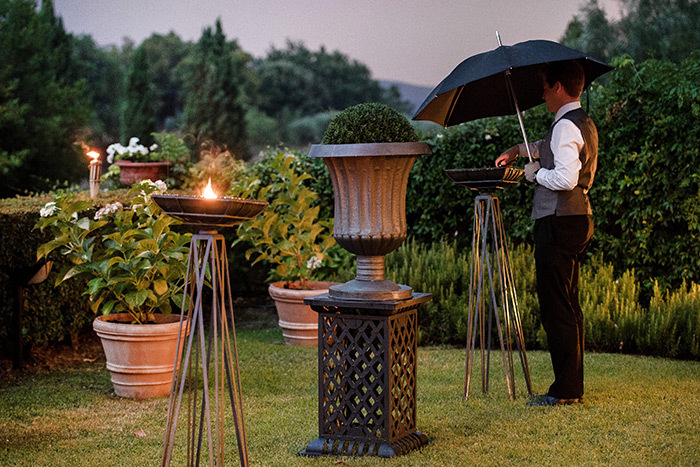 Luxury vacations rentals in tuscany or luxury villa tuscany? 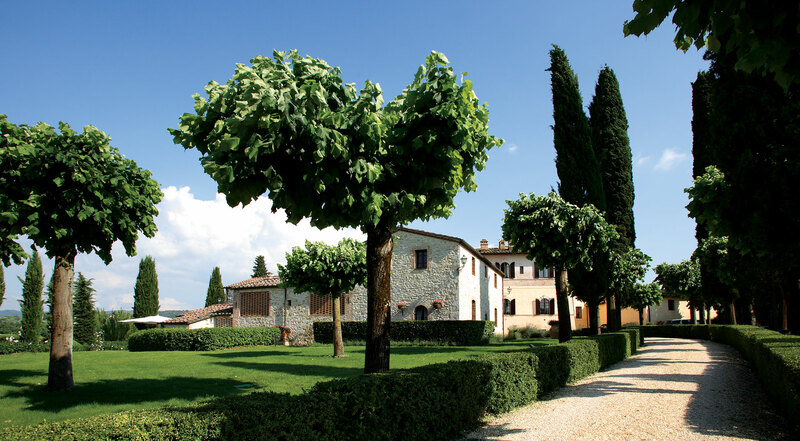 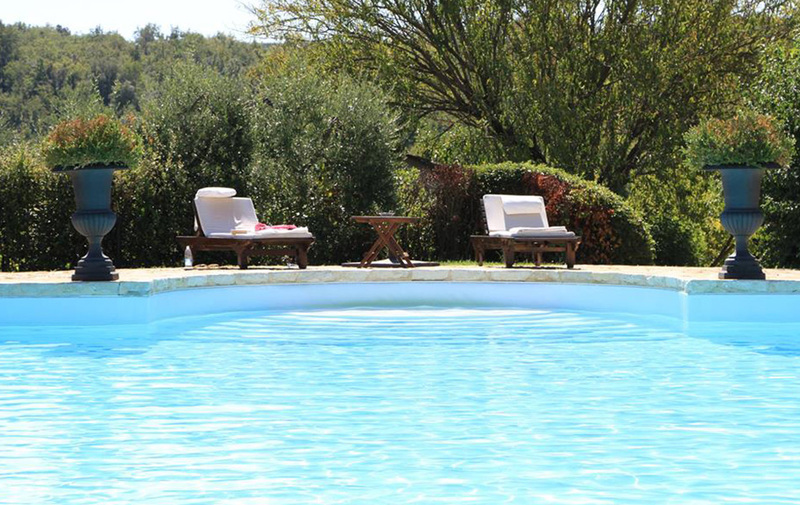 Villa Collalto, ideal for vacation rentals, is located in the heart of the green Tuscany countryside between Siena and Florence, and is the perfect place for those who love nature and privacy. 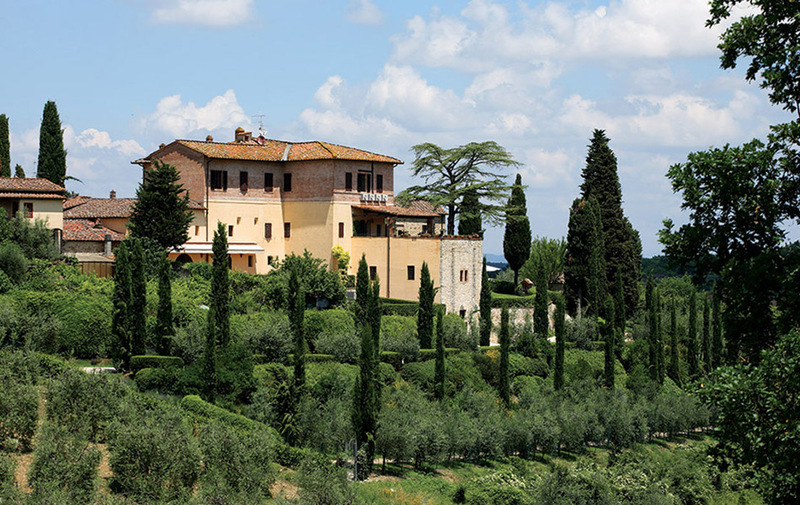 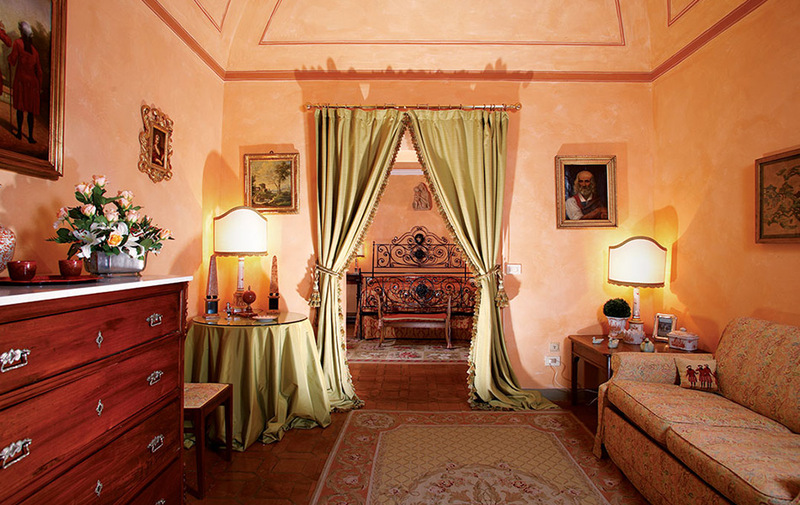 This luxury vacations rentals in the tuscany or luxury villa tuscany, owned for centuries by a noble Roman family, dates back to 1400 and was renovated in detail. 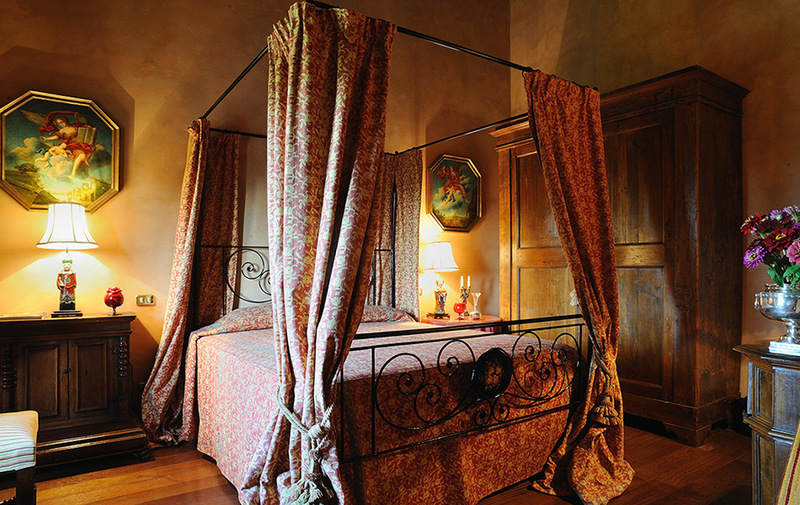 One of the most beautiful homes for rent, it has 18 comfortable bedrooms all elegantly furnished, each one with different colors and decorations and all with en-suite bathrooms, air conditioning, safe and satellite TV. 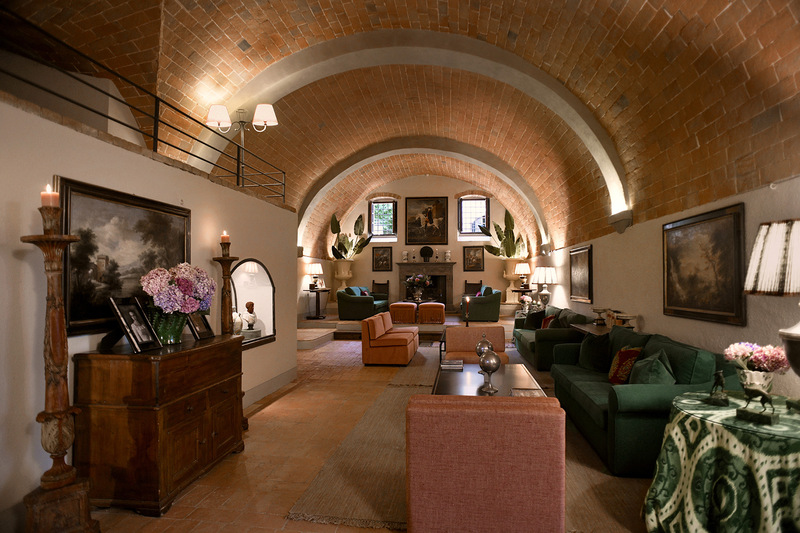 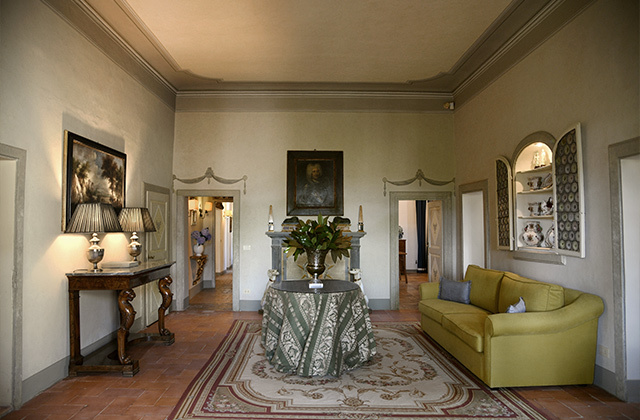 The elegant interiors are the sublime combination of old and new in a luxurious, secluded setting that makes Villa Collalto a unique luxury vacations rentals in tuscany.